The continued march towards a fully automated society will soon reach a major milestone with the rolling out of self-piloted cargo ships. 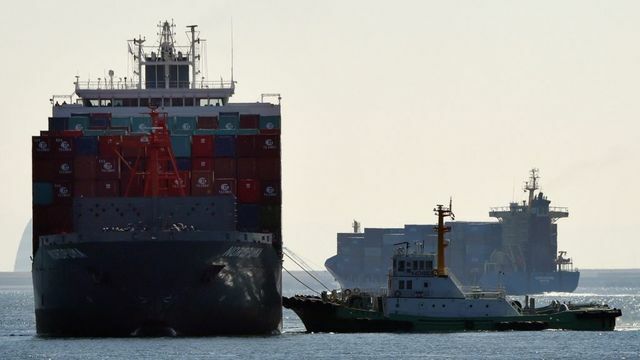 Although it will be a small number of ships, 250 to be exact, it is a 'starting gun' for other shipping firms to follow the lead of their Japanese rivals. The initial costs are significant, estimated at 'hundreds of millions of dollars'. Although, it is interesting to see that firms are collaborating to help with this burden, given the significant long term benefits; the ability to diagnose potential breakdowns before they happen for example. These developments will have significant impact on the insurance industry as issues will arise around how you cover a 'smart ship', but there is also the fact premiums could be reduced with the decline in the number of incidents that occur and repairs being less common as ships take the 'shortest and most fuel-efficient routes'. This has the potential to create a major fluctuation in the market as 90% of the worlds trade is conducted via shipping, highlighting the scale and importance of the marine sector and the need for the insurance sector to adapt to a rapidly changing market. The "smart ships" will use artificial intelligence to plot the safest, shortest, most fuel-efficient routes, and could be in service by 2025.